Flowers in the summer garden are enjoyed more freely if they are not constantly visited by bees--especially the kind that will sting when swatted. Bees often flock to flowers that are yellow, fragrant or simply have a shape that makes it easy for them to land and crawl on the flower to retrieve pollen and nectar. 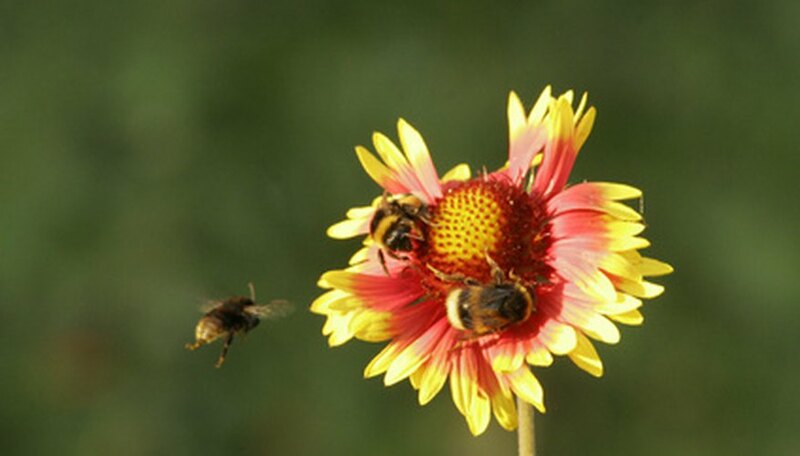 Avoid wide flowers and instead focus on flowers with a tubular shape or are red, since honeybees can't see that color. Bees generally avoid long, narrow blossoms because the bees' short tongues can't reach the nectar. 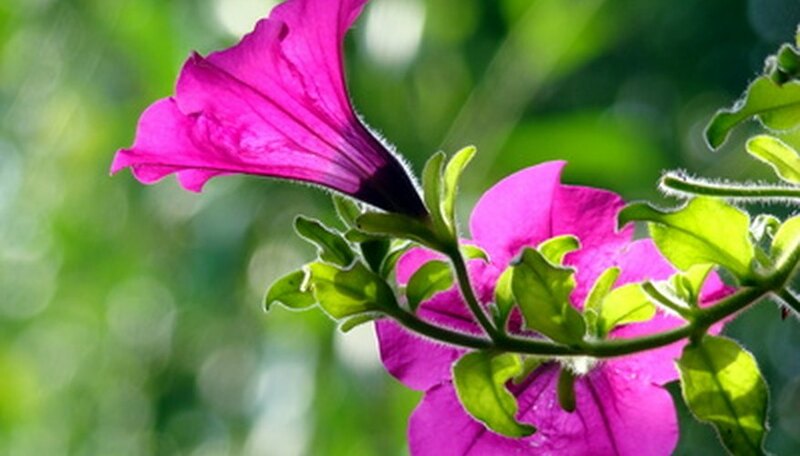 Bees may fly around investigating various bright-colored petunia flowers, but chances are they won't heavily visit them unless all other flowers in the area aren't producing nectar. The smaller the opening at the central mouth of the blossom, the more less likely even bumblebees will bother buzzing around petunias in the garden, containers or hanging baskets. 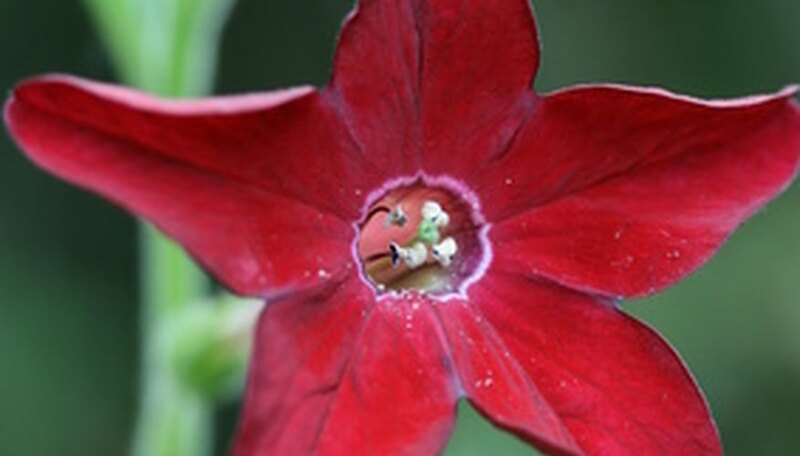 Deliciously fragrant in the evening after the sun sets, flowering tobacco plants, also called nicotiana, have narrow-necked flowers that are either white, pink, violet, green or red. Moths and hummingbirds frequent these plants, but bees buzz right by. 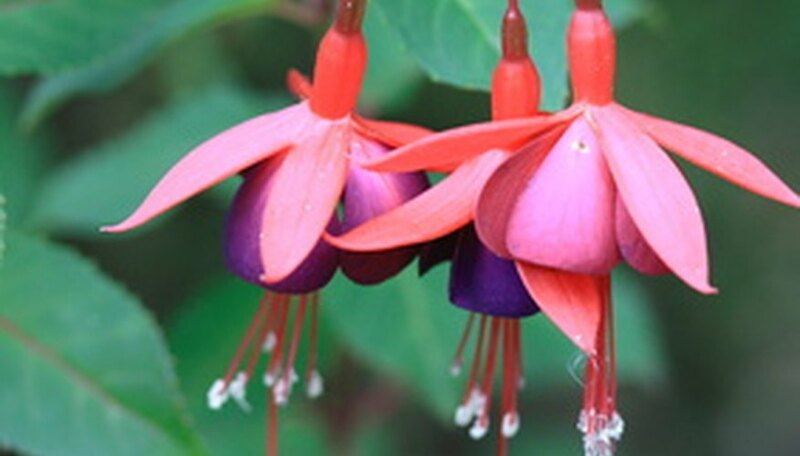 Dangling fuchsia flowers, which are generally found in hanging baskets, are difficult for bees to land on and reach any nectar. 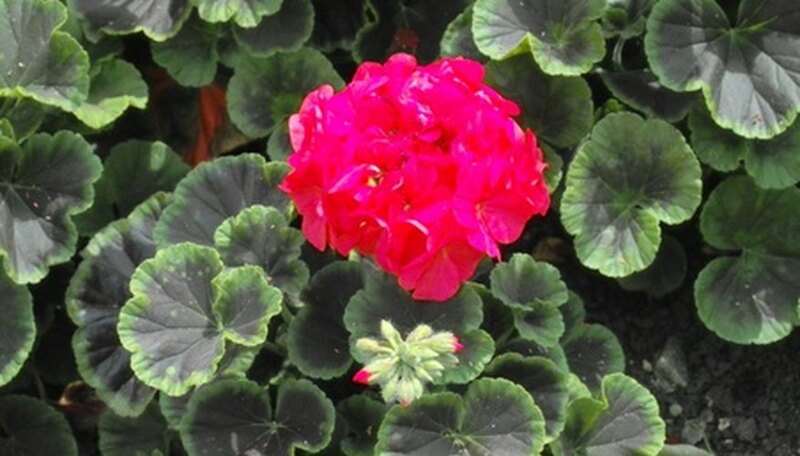 You might see an occasional bee buzzing around a geranium flower head, a plant that is also known as pelargonium. The musky fragrance of the foliage and the scarlet and red flowers, which offer little nectar, tend to lure butterflies more than bees. 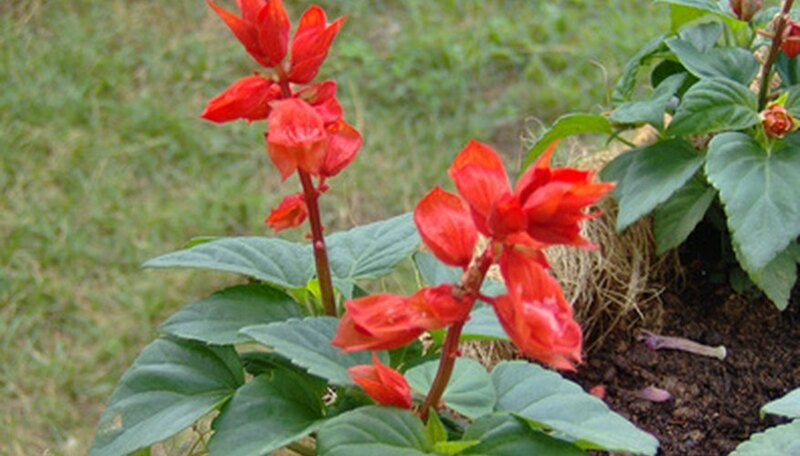 The red-flowering types of salvia (sage) often are bypassed by bees. The bees simply can't see the red, which looks black to them, according to West Mountain Apiary. Tubular flower structures don't make it worthwhile for the bees to climb into them and try to navigate to the nectar source. 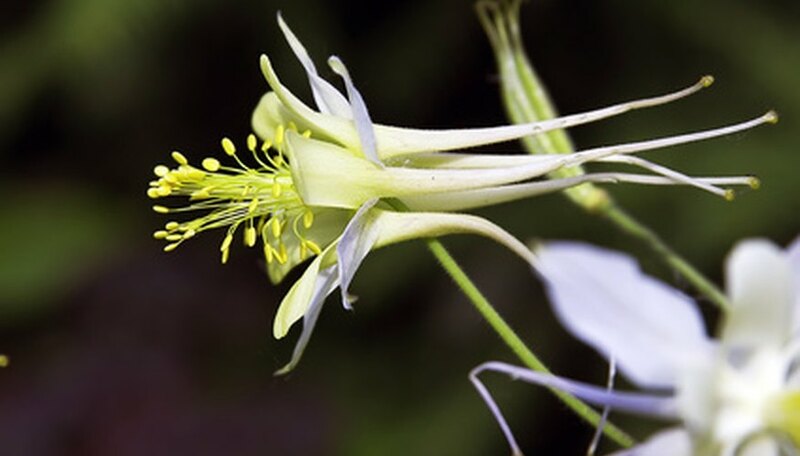 Much like fuchsia blossoms that have long protruding petals or spurs and dangling blossoms, columbine flowers are not easily reached by bees. Hyssopso flowers are also called agastache and are tiny tubular flowers that occur in profusion on upright, wispy stems that are too narrow for bees to utilize. Hummingbirds do the pollinating. Even though this short-lived perennial herb or annual flower is like a daisy in flower structure, bees avoid it because they can't tolerate the aromatic oils in the foliage and flowers. Plant this one all around your patio among other flowers to keep bees on the run from the fragrance. At What Time of Day Do Bees Visit Vegetable Gardens?